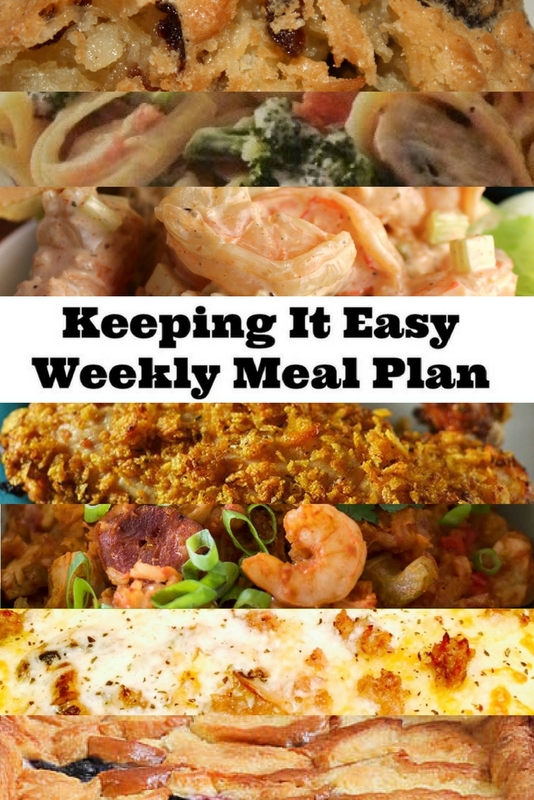 Jump start your week with some meal prep for parmesan chicken fettuccine, fried chicken and slow cooker jambalaya that will likely leave you with plenty of left overs for lunches and the weekend. 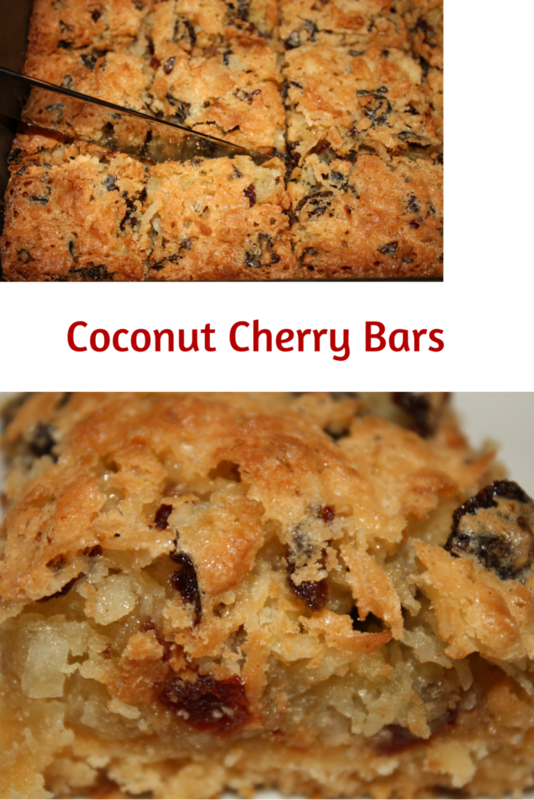 Don't forget to top it off with these delicious coconut cherry bars for dessert! I decided that I needed to start my week with dessert and figured you would not have any objections, especially once you check out Coconut Cherry Bars. There's a piece of heaven in each bite. 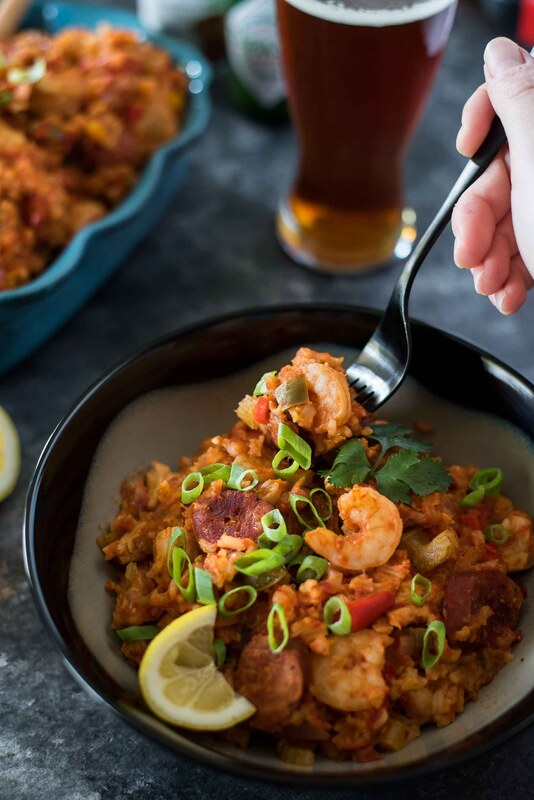 Mardi Gras may be over but there's still plenty of time to make Slow Cooker Jambalaya from Erica at The Crumby Cupcake. Nothing like a trip to Rome for a bit of inspiration. 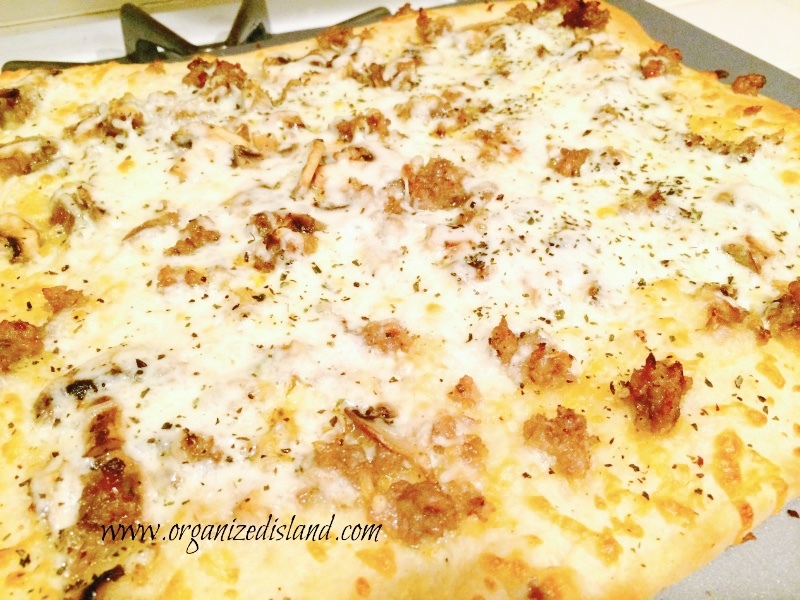 Raquel's trip turned into our win with Organized Island's Sausage Mozzarella Pizza. 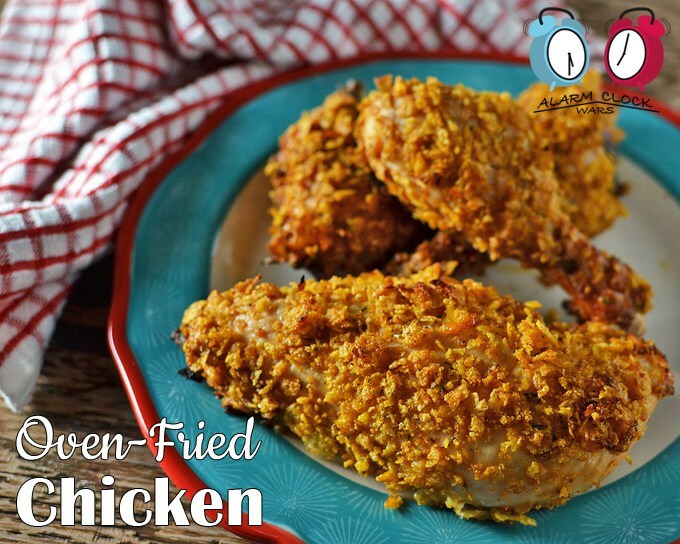 I love comfort food that is easy to put together and loaded with flavor. 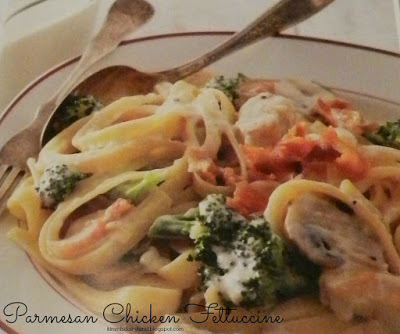 Kimmi's Dairyland's Parmesan Chicken Fettuccine is a perfect example of a meal we will all love. 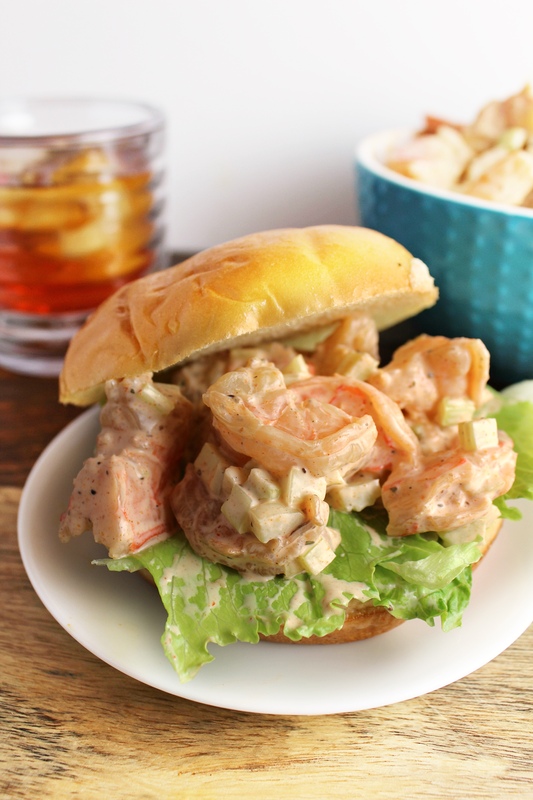 In the mood for a fabulous flavor filled Maryland Shrimp Salad? We've got you covered thanks to Mom's Messy Miracles! 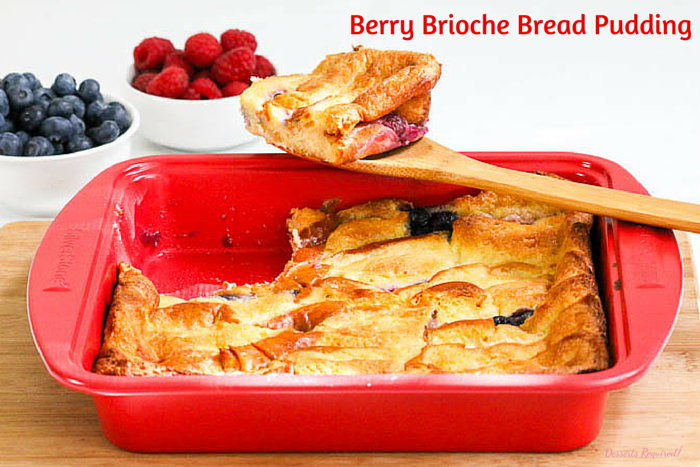 Berry Brioche Bread Pudding is one of those breakfast recipes that you want to eat all day long. Don't worry, no one will mind if you do!